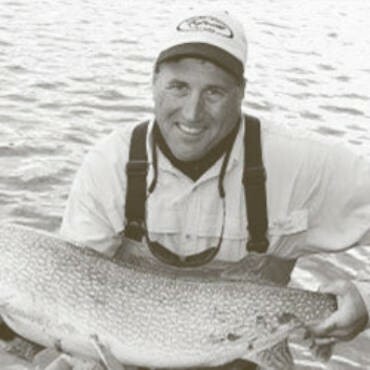 Barry Reynolds & John Berryman use a season approach to teach you everything you need to know to catch northerns, tigers, and muskies on a fly. 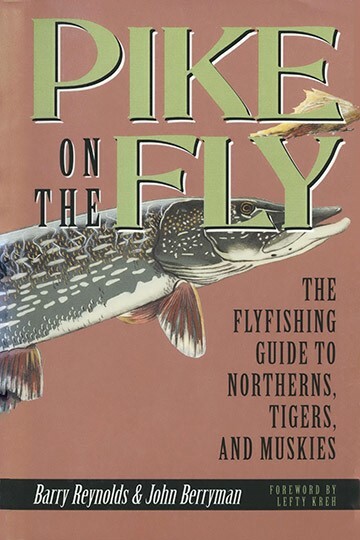 There are chapters on pike gear, favorite pike flies, fishing for trophy pike, and planning a trip to Canada, the pike angler’s mecca. 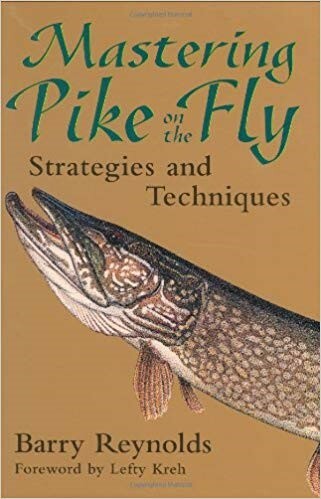 Other chapters deal with flyfishing for pike in rivers, special tactics for tigers, and state-by-state pike fishing information, including top spots, state records, and stocking facts. 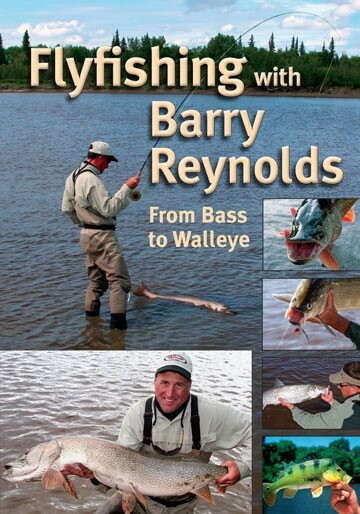 Barry Reynolds is a true master of flyfishing, with over twenty years experience guiding flyfishers to angling destinations all over the world, including Belize, Brazil, Bahamas, Alaska, and Canada. 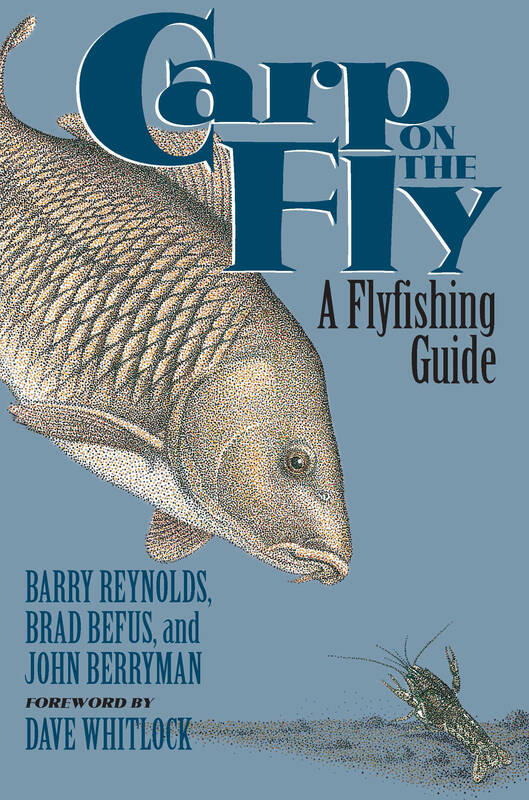 Barry is a certified casting instructor and master fly tier. 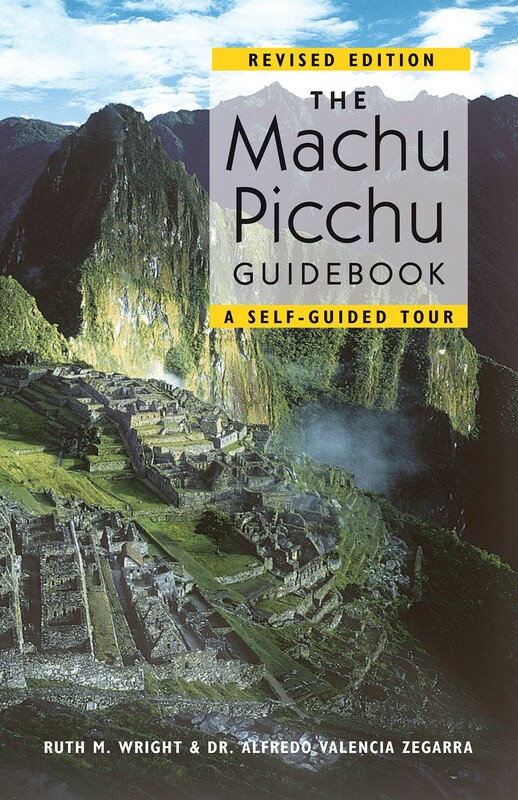 He excels in all fields and is a pro-staff member with many elite companies of the flyfishing world. 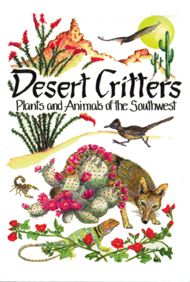 Barry's love for flyfishing and the outdoors is evident in his numerous written articles and photography he has sold to magazines such as American Angler, Wild on the Fly, Warm Water Angler, and Southwest Fly Fishing. 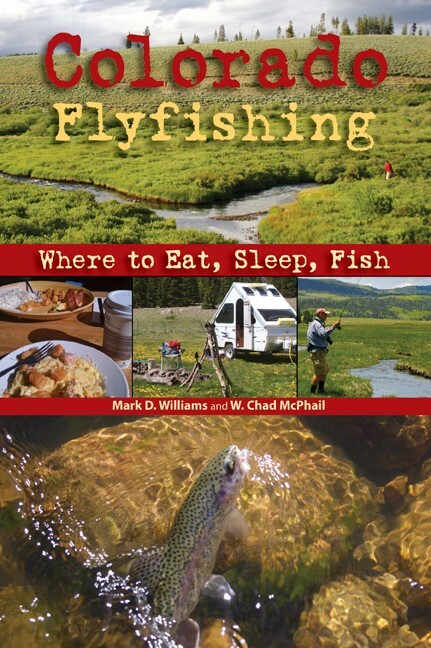 Barry has also co-authored three books including Pike on the Fly, Carp on the Fly, Beyond Trout, and most recently in a solo effort, Mastering Pike on the Fly. In addition to his writing skills, Barry has made more than twenty guest appearances on a a variety of outdoor television and radio shows. Barry's following and continued growth in popularity with the angling public has lead him to the seminar circuit during the winter months where he travels the country and entertains and educates the public in all that flyfishing has to offer. Barry is married, the father of two children, Christie and Michael. 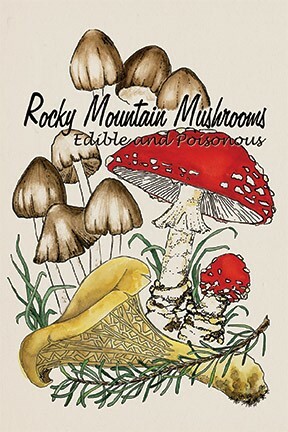 Barry resides in Aurora, Colorado with his wife Susan.